"Quality and availability is the issue," he said. "I think price point might become a factor three to four years from now but I really don't — that's not something we really hear at all. We're not seeing it in any of the consumer dynamics at all. 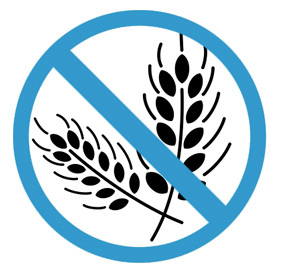 "When you ask the consumer about gluten-free – it's availability, it's quality (and) it's trust. 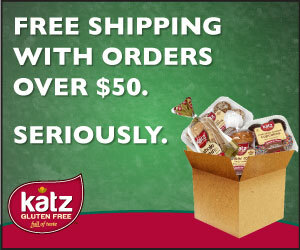 It's always going to be, always was, always is gluten-free."